The province of Ascoli Piceno (Italian: Provincia di Ascoli Piceno) is a province in the Marche region of Italy. 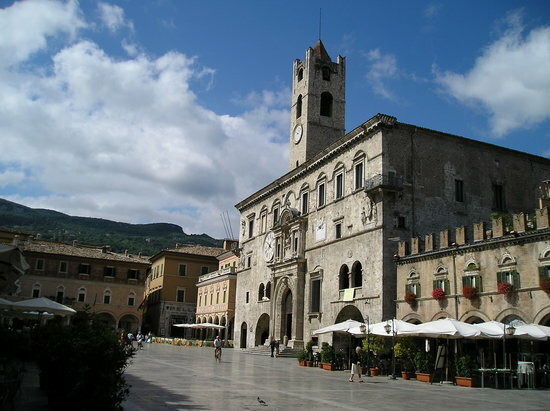 Its capital is the city of Ascoli Piceno, and the province is bordered by the Adriatic Sea to the east, the province of Macerata to the north, and it faces the regions of Umbria and Abruzzo (Abruzzi) to the south. There are 73 comuni in the province, see Comunes of the Province of Ascoli Piceno.